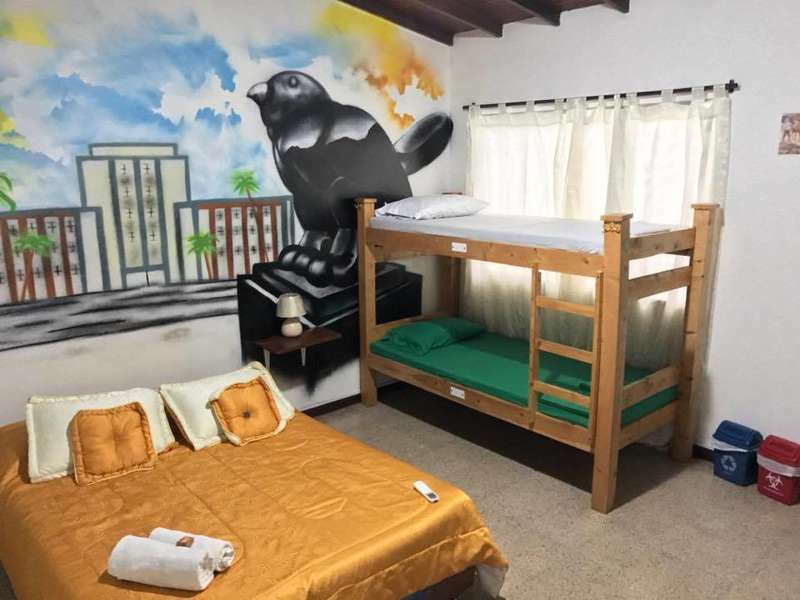 We offer FREE Wifi, Billiards, Ping-Pong, X-box 360, Playstation 4, Salsa Lesson, Language Exchange, House Keeping, Lockers, Hammocks, Kitchen, Direct TV and of course a free welcome drink on check in. We have secure lockers to keep all your things safe. We have a smoking terrace and a non smoking terrace. 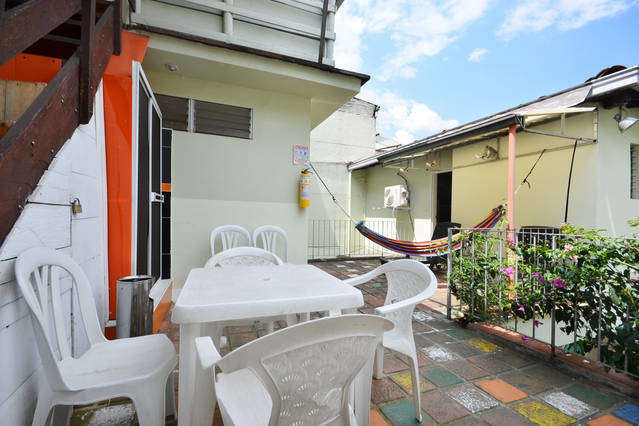 You cannot get any more central than Paisa City Hostel......2 blocks from Estadio metro station giving super easy access to all Barrios Medellin has to offer. 2 Blocks from the famous La 70 which is a vibrant street full of bars, restaurants, cafes and shops. 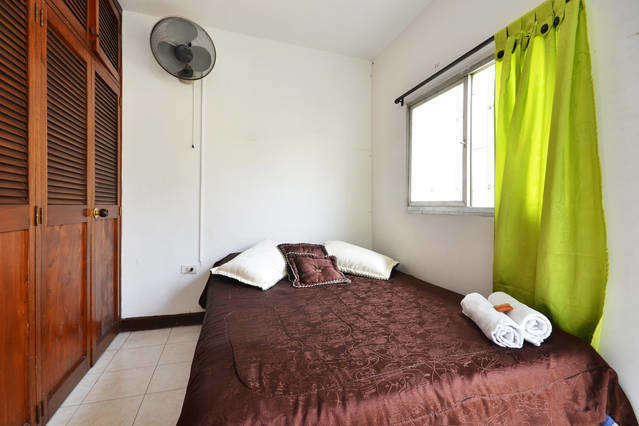 We are directly in front of Atanasio Girardot Sports Complex home to the very famous Nacional Football team. Join in and visit a home game and experience the vibrant atmosphere of the live football. The going rate to Medellin is now 65,000 Colombian pesos, you shouldn’t pay more than that unless you are going to another municipality in the metro area like Envigado or Sabaneta. The official airport bus which travels between the city center and the airport costs just 9,000 COP and leaves every 15 minutes, or when it fills up.